Every Wednesday on The Money Show, presenter Bruce Whitfield features a mover-and-shaker as part of his “ShapeShifter” feature. I'm the mother of a one-year-old daughter; the inspiration for most of my business ventures because I want a better life for her and to help my mom build her dream house in Tzaneen. 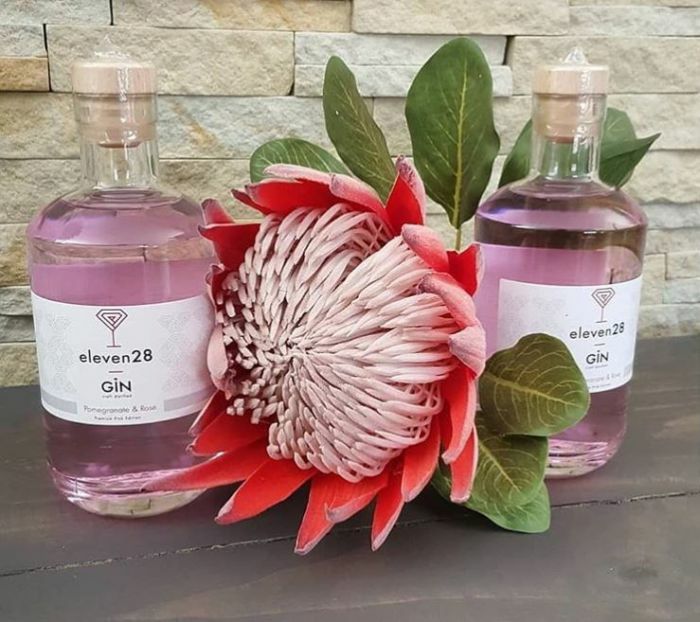 Refiloe Luxury Gift Emporium – named after my daughter - specialises in luxury floral designs and intimate events. Eleven28 beverages, which I named after my birthday (28 November). I’m a Wits graduate with a triple major in English Literature, Media Studies and Anthropology. I’ve worked for the Sabc and Mediamark before moving back to Polokwane to be closer to home. I wanted to build a legacy for my children, and that's how I fell into it. I've taken a course with Distillique because I wanted businesses that I already had a passion for. I loved the chemistry behind distilling and, besides, I’m a gin enthusiast so it was a perfect match for me. After getting my certificate, I realised the journey would be long and hard because of the financial implications of being a single black lady with only a widely spread salary and no financial backer. I convinced a Limpopo craft distillery to bottle for me. I have to work to finance the project until I can scale up and go retail and employ people to manage the admin and brand marketing and sales on my behalf. I’m just a girl who wanted to prove to herself and others that - as scary as the industry seems - armed with knowledge and determination you can make a success of it, despite barriers to entry that exist. Eleven28 beverages will become a household name with more variety to the product line. I'm currently working on getting my distillery up and running. Listen to Whitfield’s interview of Mokoena below.